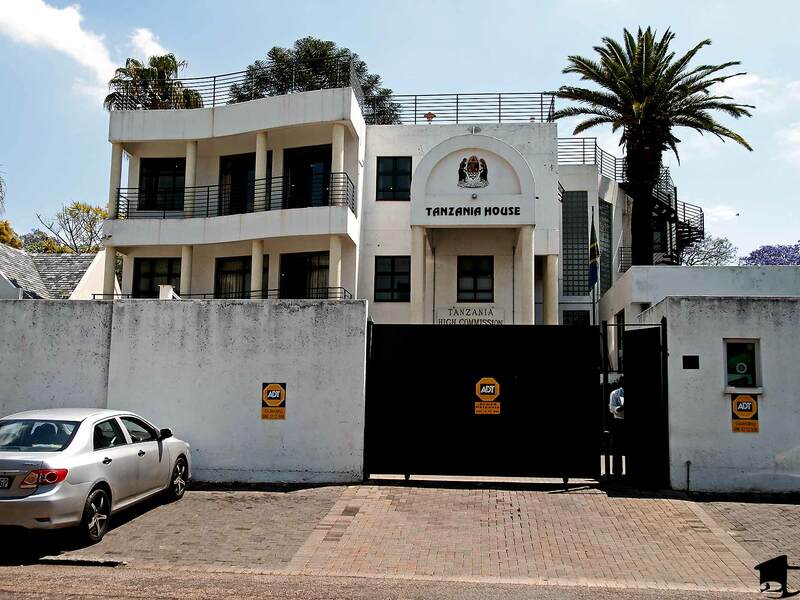 Please note that this process is specific to the Tanzania High Commission in Pretoria and for American citizens, though much of this information may also be applicable to other nationalities. Our original plan was to fly into Tanzania and start our overland from there, heading south. The perk of flying into Tanzania is that you can obtain a visa upon arrival at the airport. But our plans changed when we found a) it was cheaper to fly into Joburg and b) we would need to get our Indian visa in Joburg and it might be better to get that over with a couple months before heading to India instead of a week before. The overland tour we chose does not enter Tanzania through a port of entry that issues a visa upon arrival, so based on what we read, we would need to obtain one before heading out. 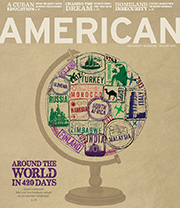 The embassy’s fee is $100USD for U.S. citizens. Americans are required to purchase the multiple entry visa, which is double the price of single entry (don’t ask me why). The only way to make payment is via bank transfer. Don’t worry, you don’t have to call up your bank at home or wire transfer the money. The embassy uses Standard Bank, which is very popular in South Africa. On Monday morning at 9:30am, we called the embassy to find out that week’s dollar to rand conversion. Each week, the exchange rate changes, though the cost is always set in US dollars. Standard Bank’s closest branch to the embassy is on the corner of Church and Hamilton Streets. (What’s important to note here is that the street names in Pretoria have changed, so these are the old names of the streets. We’re not sure what the new ones are since they are not posted on Standard Bank’s branch locator site.) We made the deposit, kept the deposit slip receipt and walked to the embassy, about two kilometers away. Once inside, we handed our paperwork to the attendant and she processed our visas on the spot! There are signs inside that say you can pay an extra $20USD for same-day processing, so they must have been slow or the attendant was feeling extra generous that day. Either way, it was quick and painless.